Have a tax question? Members of the Mass. Society of CPAs will answer your queries. Survey Have you filed your taxes yet? In the last frantic hours before filing your 2010 taxes, don't get so frazzled that you forget about the deductions most frequently missed by taxpayers. It could mean more money in your pocket. 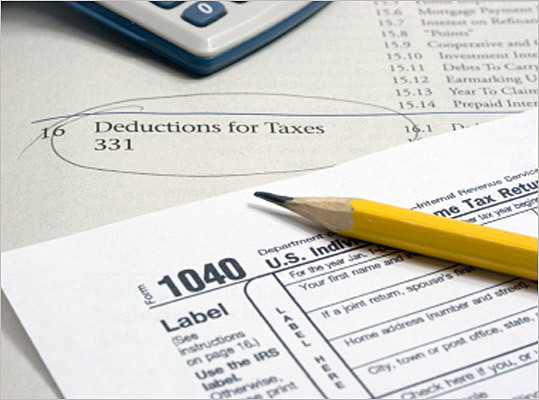 Here are a variety of tax deductions that you should be careful not to overlook. Compiled by Boston.com Staff and the Massachusetts Society of Certified Public Accountants.